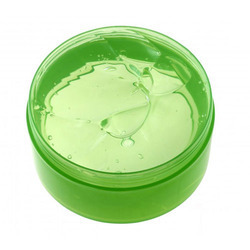 Leading Manufacturer and Exporter of Hair Gel such as Aloe Vera Hair Gel, Lemon Hair Gel, Aloe Hair Gel, Herbal Hair Gel, Styling Hair Gel, Hair Styling Gel and many more items from Surat. To assemble the diverse terms of our reputed patrons, we are broadly busy in offering a wide gamut of Aloe Vera Hair Gel. The offered hair gel is formulated with Excellency by using safe ingredients and latest technology. 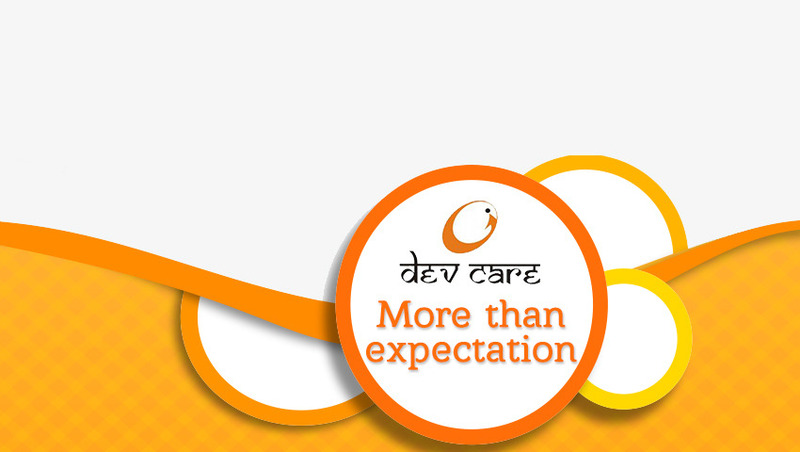 This hair gel is keenly examined by our quality department to assure its effectiveness and quality. 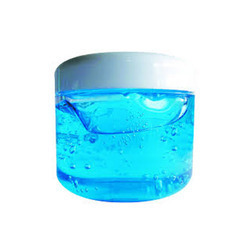 Additionally, our customers can buy this hair gel from us or from market in safe packaging options at affordable prices. Owing to our enormous information of cosmetic industry, we are engaged in manufacturing, Exporting, trading and supplying a qualitative range of Hair Gel. It is used to make hair spikes for long time. While processing this hair gel our workers team only uses safe ingredients. Our offered range of hair gel is an exclusive combination of natural & herbal ingredients to provide complete protection. To assemble the diverse terms of our reputed patrons, we are broadly busy in offering a wide gamut of Medium Hold Hair Styling Gel. The offered hair gel is formulated with Excellency by using safe ingredients and latest technology. 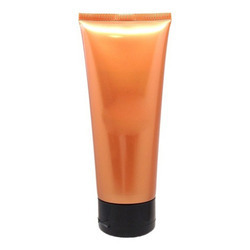 This hair gel is keenly examined by our quality department to assure its effectiveness and quality. 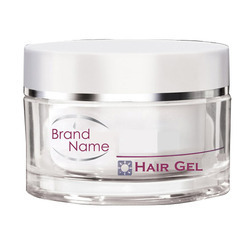 Additionally, our customers can buy this hair gel from us or from market in safe packaging options at affordable prices.